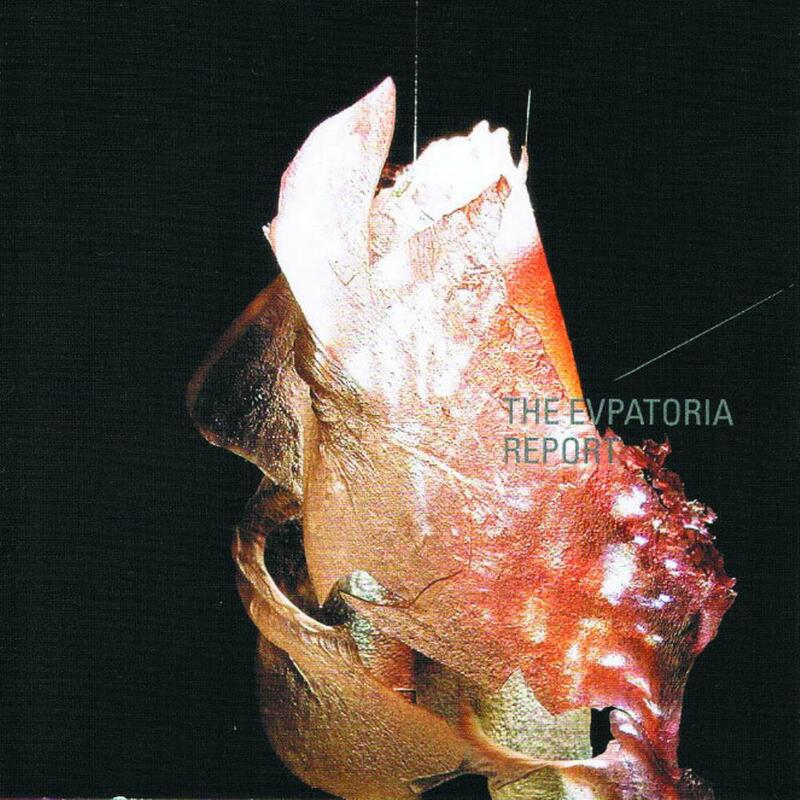 Evpatoria Report is a brilliant band. Their name originates from Yevpatoria, a Crimean city that has a parabolic antenna that sends signals into space that try to describe human life. This background puts everything this band creates into context beautifully. Their music feels interstellar, putting you in the body of an astronaut as they float among the stars. It can be calming just as much as it is suspenseful while you sit in anticipation for the unknown. It is the flawlessness in how human this music sounds that makes this album so powerful. The songs are long, giving the music plenty of room to breathe and create tension and do with it as it pleases. To prevent having this particular album mapped out, I want to just showcase a few songs: Taijin Kyofusho, C.S.S Logbook, and Dipole Experiment. "Those who have Taijin Kyofusho are likely to be extremely embarrassed of themselves or displeasing to others when it comes to the functions of their bodies or their appearances. The symptoms of this disorder include avoiding social outings and activities, rapid heartbeat, shortness of breath, panic attacks, trembling, and feelings of dread and panic when around people." This song is a musical representation of this Japan-bound disorder. The song is a slow, saddening build up to a crushing explosion. Some strings are featured here, setting the grim mood. The drums are hard, yet simple, pulsing like a heartbeat. The guitars just shine as they progress from moody swells to ripping distortion. Beautifully constructed. "C.S.S Logbook" continues the band's art of storytelling. Tasteful dynamics emphasize each second as you wait for where the music will take you next. Eventually the lone guitars usher in the drums, and the crescendo takes place. Gaining more and more momentum and tension the climax suddenly ends. A reference to the 2003 Columbia Space Shuttle disaster. Finally, "Dipole Experiment" offers the listener a choir and string-dominated song. Beautiful echoes of the voices pair with some strings to create a pristine atmosphere. The music fades until the drums are finally introduced, bringing new life to "Dipole Experiment". We are then met with the crest of this wave - joining the choir, strings, drums, and distorted guitars into the single voice of The Evpatoria Report. Golevka is one of the best examples of post-rock done right. Emotion-filled music told from instrumental storytelling. This album is certainly a journey, one that should be experienced by all interested in the genre. I honestly cannot find a single flaw, only praise for a stunning album.